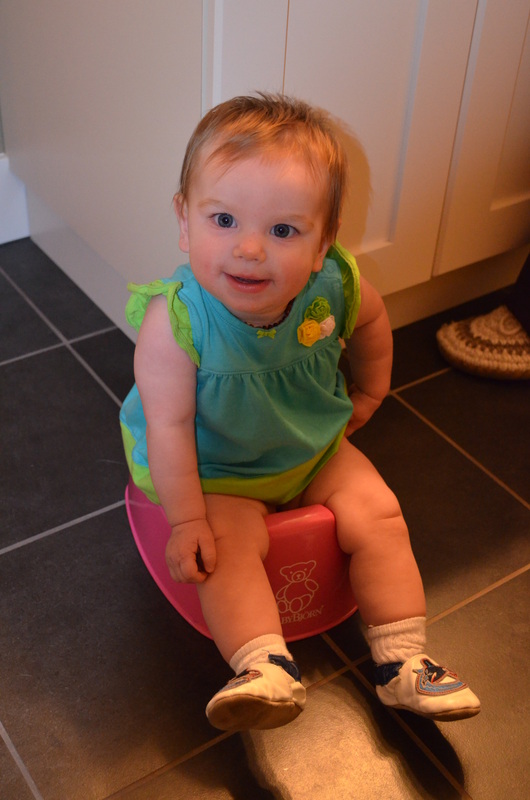 ← Cloth Diapers – Go For It! You can still start now! Diaper Free Baby has a section for starting with toddlers. It is a really quick, easy read. 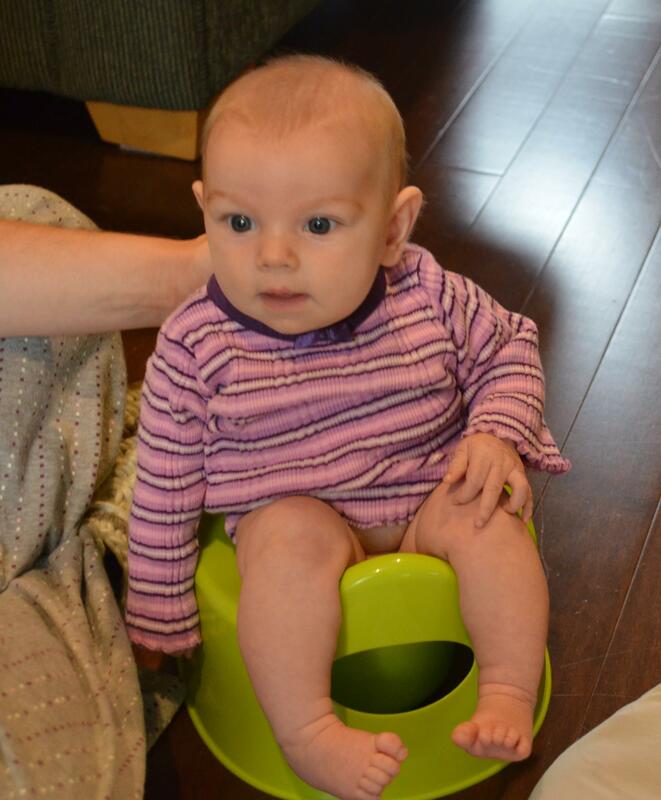 As you gain an awareness then you can help your child be successful at eliminating in the potty. This will help him to associate the potty with elimination. It’s a great place to start toilet learning. I’m very big on letting even young children have that autonomy and privacy with pottying. This idea that we need to “sell” the potty to our children or be super involved in the process undermines that ultimate goal of independence. Even the very rewards-based children that I have encountered have done well with just a quick high five after they are done.